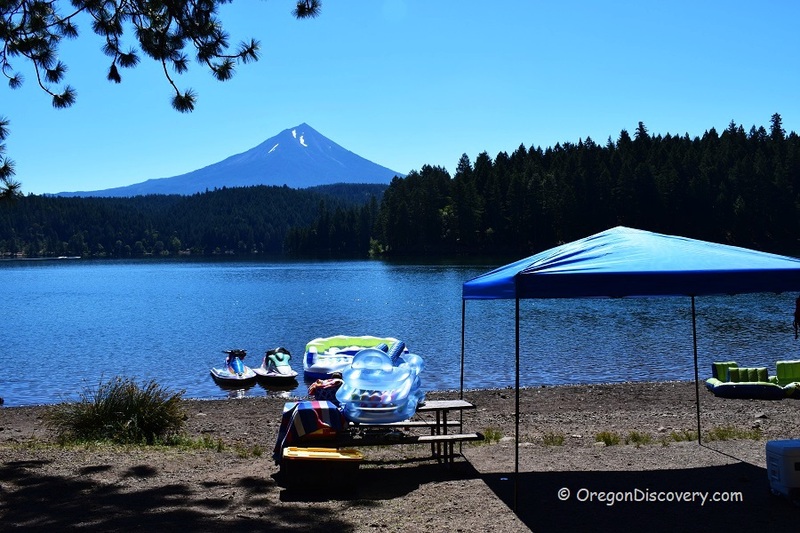 Placed at the base of Mount McLoughlin, Willow Lake offers the perfect escape from the hustle and bustle of daily life. A short drive from the city of Butte Falls, Willow Lake, just 7.5 miles away, provides the ideal opportunity to enjoy a peaceful beautiful day. 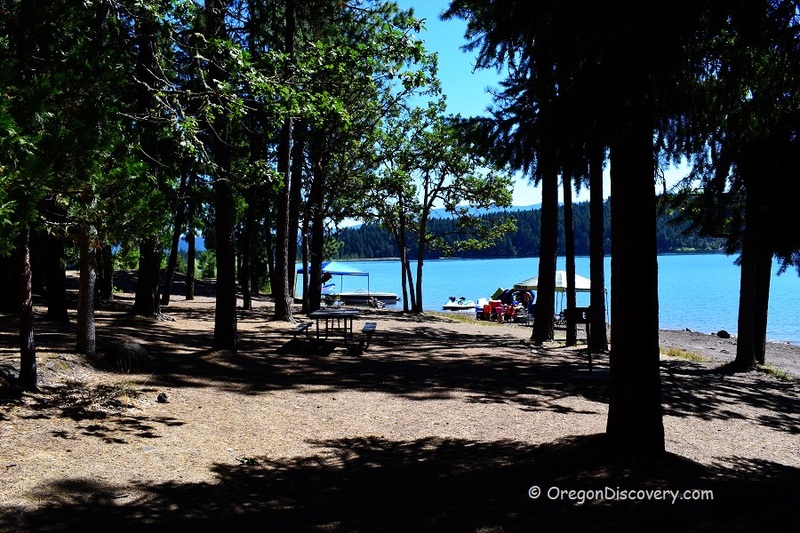 The entire territory of Willow Lake is a 927-acre area which includes 4.4 miles of lake shore with a multitude of activities such as boating, hiking, swimming, camping, and fishing. With the wide range of opportunities, Willow Lake is perfect for anyone ranging from an avid outdoor enthusiast to those wanting an escape from the mundane. Willow Lake is known for heavy fishing with varieties including kokanee, trout (rainbow and cutthroat), crappie and bass. 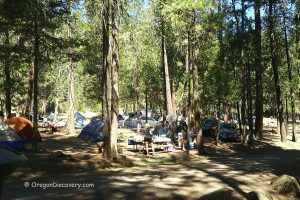 Nature lovers also have the option to set up camp at the 31 available spots and enjoy campfires and/ or picnics. Group campgrounds are also available for those requiring much larger spaces. If this is beginning to sound too much like an adventure fanatic’s dream, then rest assured that Willow Lake offers the perfect atmosphere for anything ranging from a family vacation to a romantic getaway. The cabins located within the campgrounds are the perfect combination between the comforts of home and the beauty that nature presents. Your summer adventures would truly be incomplete without experiencing the beauty of Willow Lake. Travel by I-5 to Access Road (exit 40) in Jackson County. Take exit 40 and follow for about 15 miles on OR 234 east (Rogue-Umpqua Scenic Byway), turn right onto Butte Falls Highway, and continue for about 16 miles to Fish Lake Road, turn right onto Fish Lake Road and drive 7.4 miles. Turn right onto Willow Lake Road and follow 1.4 miles to the destination.